Today concerned a member of the Arkansas delegation called on the House leadership to stop delaying passage of a critical veterans funding bill and earned bipartisan agreement. 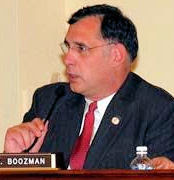 Rep. John Boozman (R-AR), a member of the House Veterans Affairs Committee, made a statement during debate of H.Res. 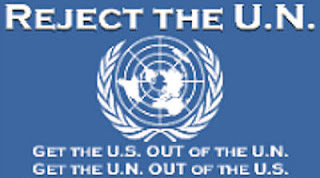 237, legislation encouraging greater public support of the Veterans Day holiday which earned the agreement of Veterans Committee Chairman Bob Filner (D-CA).